Click the play button on the YouTube video above to listen to the podcast. Your co-host, Tiny, shares with the rest of the Fringe Investigations team some of the paranormal evidence he's captured with M&D Paranormal and Cryptid Research. Visit 'The Shop Ecclectic' in Marion, NC! 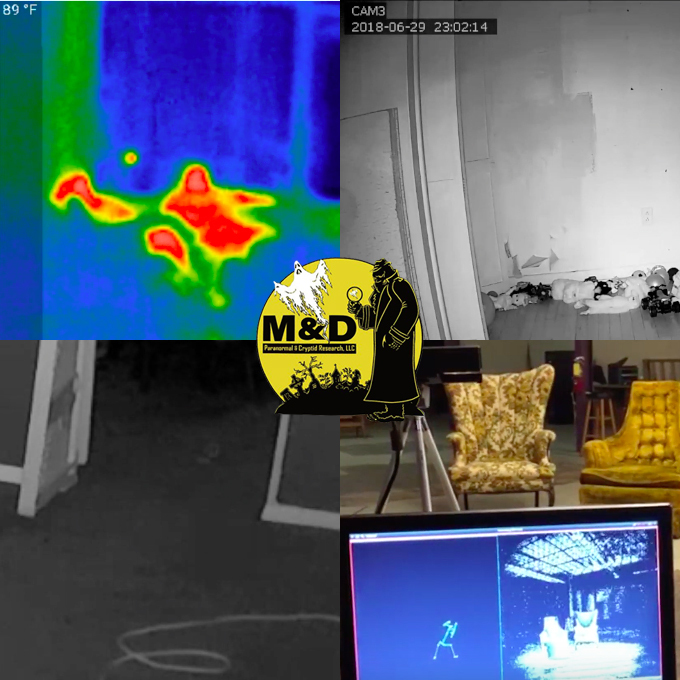 Watch the YouTube video above to see the paranormal video evidence from M&D Paranormal!